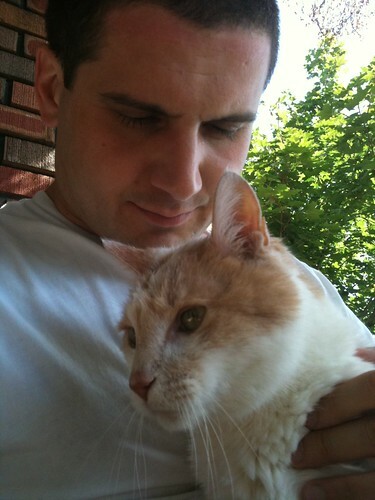 Sleep well buddy – you were an awesome cat. We’ll miss you. Oh, sorry to hear this. wilson’s gone to the land of sleeping on people’s heads – just where he loves to be!